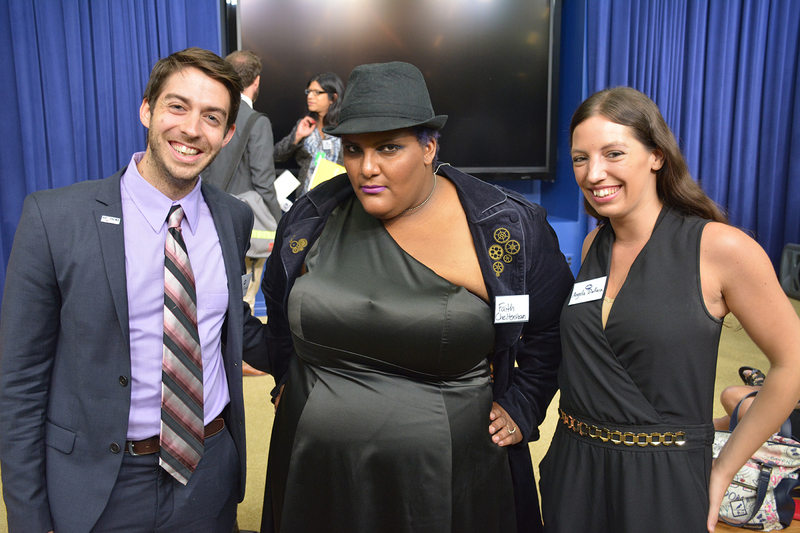 On Monday, September 26, Freedom for All Americans was proud to join with more than 100+ advocates from the bisexual community for a very special event at the White House in Washington, D.C. 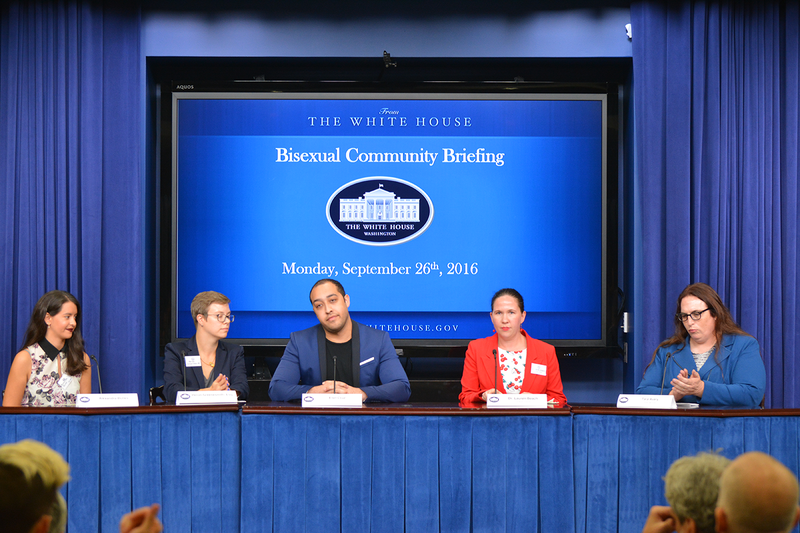 The Bisexual Community Briefing, the third event specifically bringing together bisexual people, was hosted by the White House Office of Public Engagement to mark the conclusion of Bisexual Awareness Week (#BiWeek). Freedom for All Americans was proud to send two representatives – Director of External Communications Angela Dallara and Deputy Digital Director Adam Polaski – to the briefing, following weeks of working with BiNet USA on programming surrounding the #BiStories Project, which works to amplify stories of bisexual Americans to advance LGBT-inclusive non-discrimination protections nationwide. 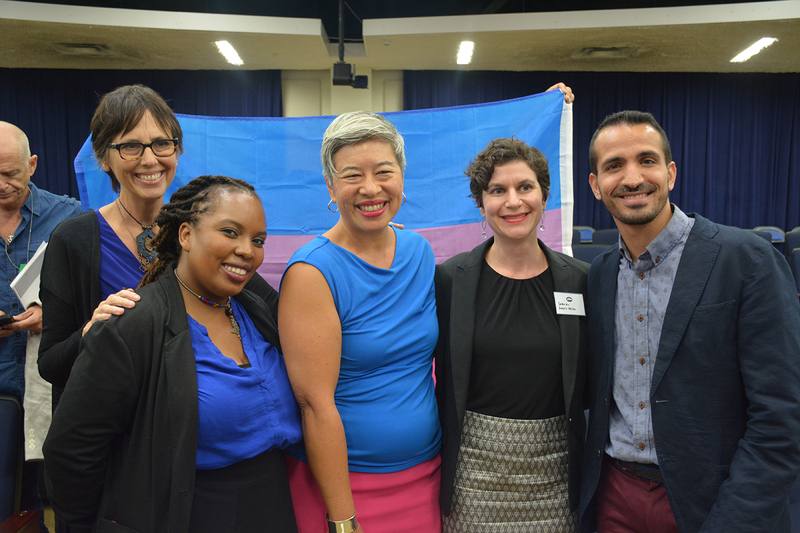 The event featured discussions on the steps that community leaders and Administration officials have taken together to support bisexual Americans, while also underlining the challenges ahead in the community. The bisexual community faces unique challenges – including disproportionate risks of mental and physical health struggles, poverty, addiction, and violence – and the discrimination faced all too often by the community is not prohibited in a majority of states. This an occasion for our country to reflect on and recognize the generations of bisexual leaders who have led their lives openly and visibly, committed to creating a more just and equal nation. The Administration has long stood alongside the community – and today, we look forward to hosting bisexual advocates and allies and continuing the dialogue about the vital work ahead. 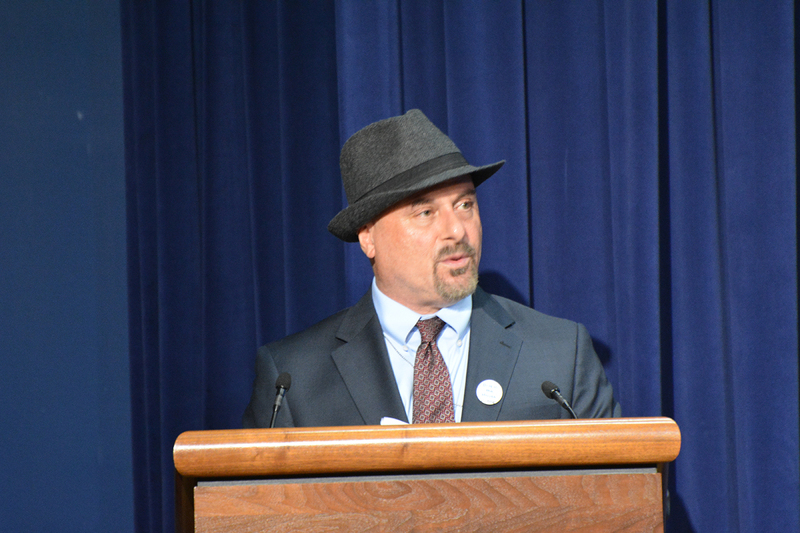 Check out select photos from the event below – and see all of them here on Facebook. 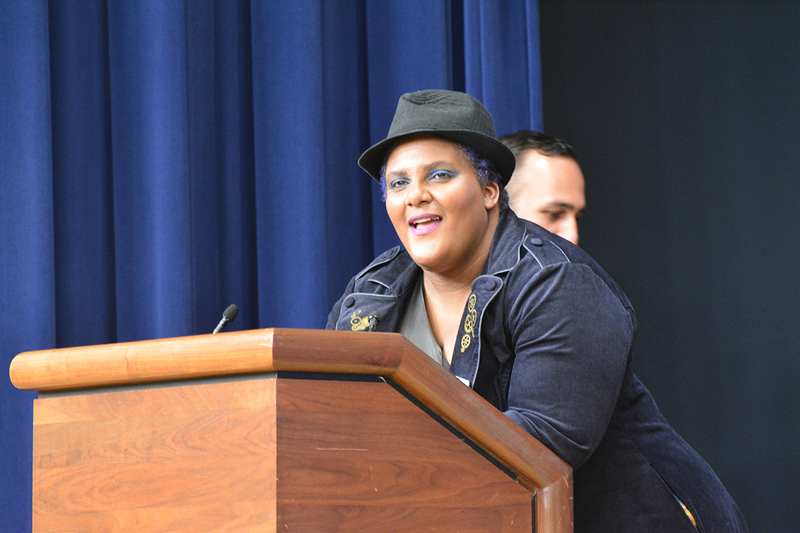 Faith Cheltenham – cofounder of #BiWeek and president of BiNet USA – facilitated the briefing. 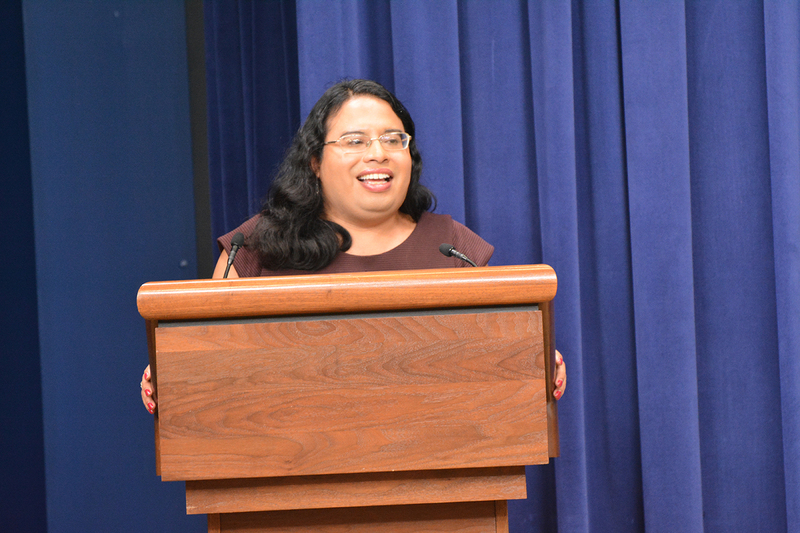 In her remarks she acknowledged the vast diversity within the bisexual community and called for an intersectional movement, with deep understanding and advocacy on behalf of many different social justice movements. 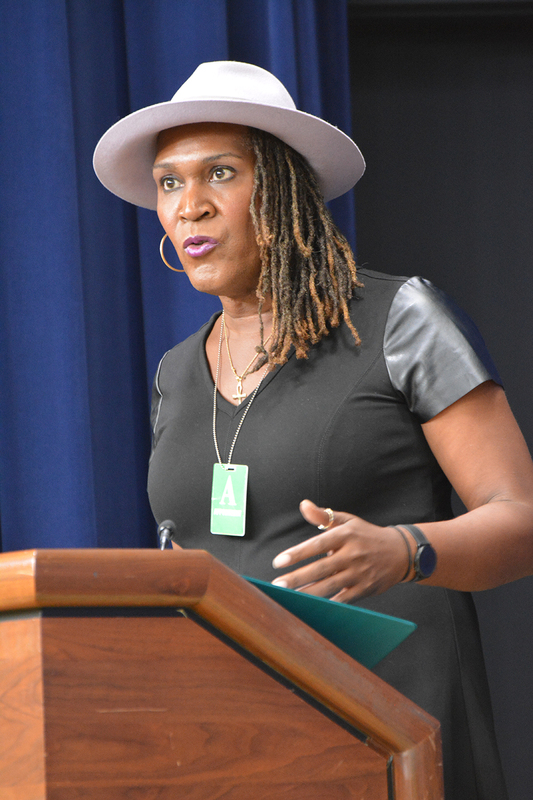 Andrea Jenkins, a black trans oral historian and poet, delivered a powerful poem about black identity, bisexuality, and transgender identity that moved the attendees to a unanimous standing ovation. 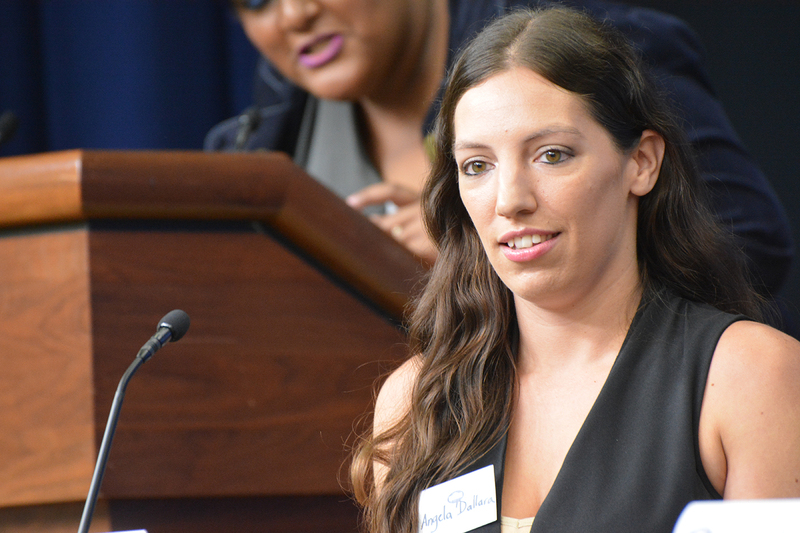 Freedom for All Americans Director of External Relations Angela Dallara moderated a panel on the importance of bisexual allies in the fight for large-scale policy changes, including LGBT-inclusive non-discrimination protections. 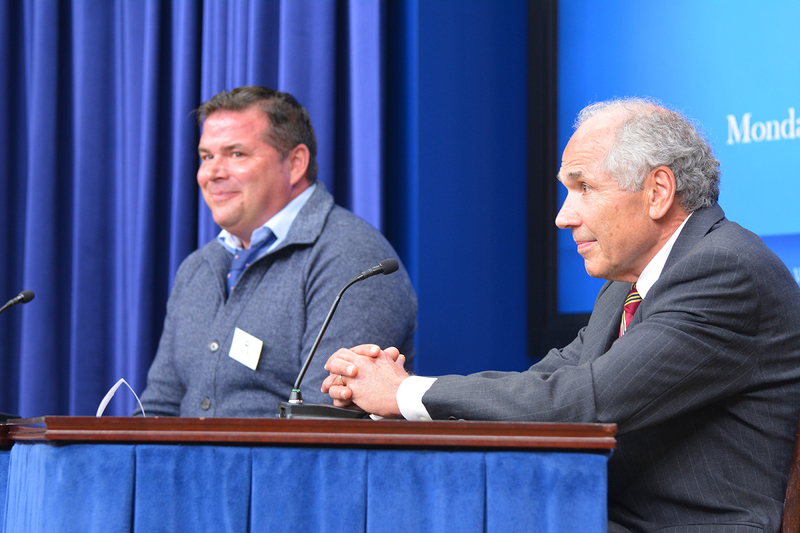 Dr. Brian Dodge and his father David appeared in the panel on bisexual allies. Earlier this week Brian shared his story – specifically highlighting the strong support he has received from his father David – as part of the #BiStories Project. Read his story at www.bistories.org. 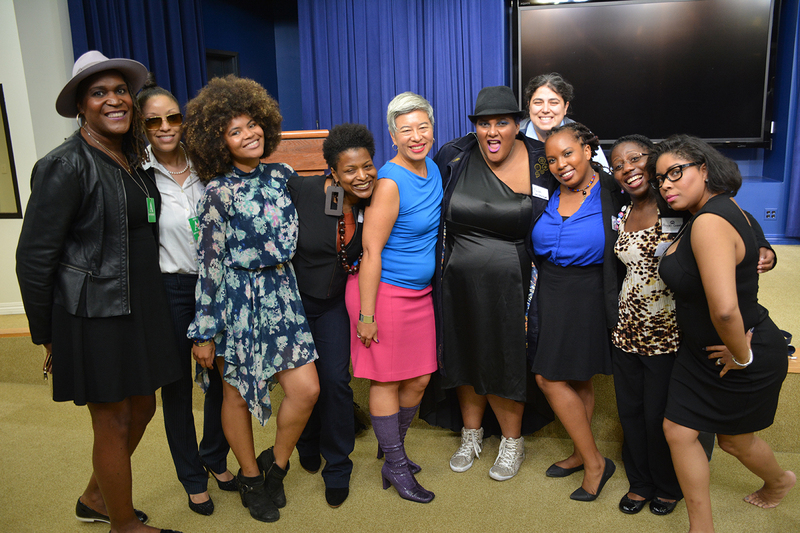 One panel focused on bisexual people of color and the unique struggles of these community members. 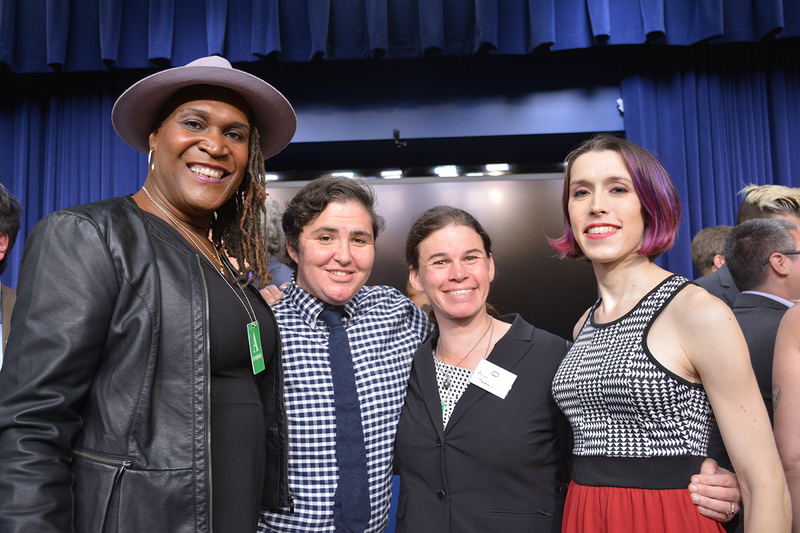 On this panel were Eliot Sutler, a civil litigator for the USDA and the co-founder of Bi Women of Color; Kayley Whalen, Social Media Manager at the National LGBTQ Task Force; Marissa Lee, a mental health clinician; Laya Monarez from the Human Rights Campaign; and Victor Raymond, the cofounder of Wisconsin 521 and a member of the Rosebud Sioux Tribe. 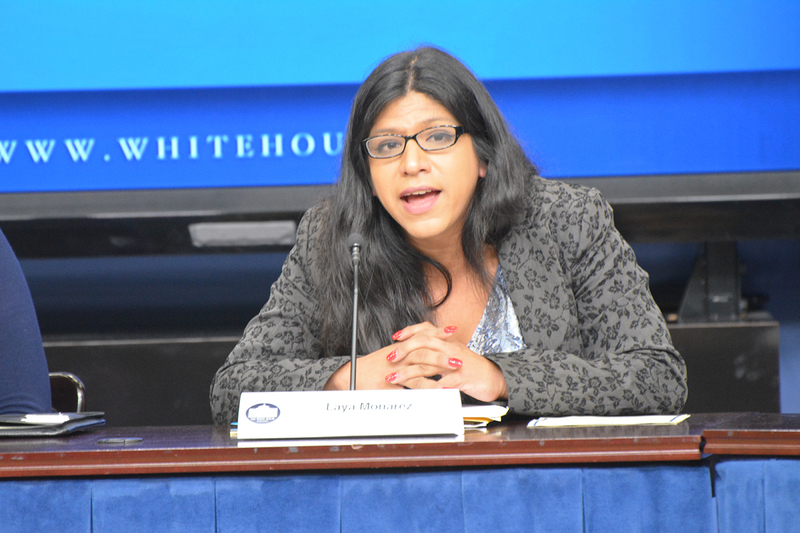 Laya Monarez from the Human Rights Campaign called for full federal equality for LGBT people – including full, comprehensive non-discrimination protections. 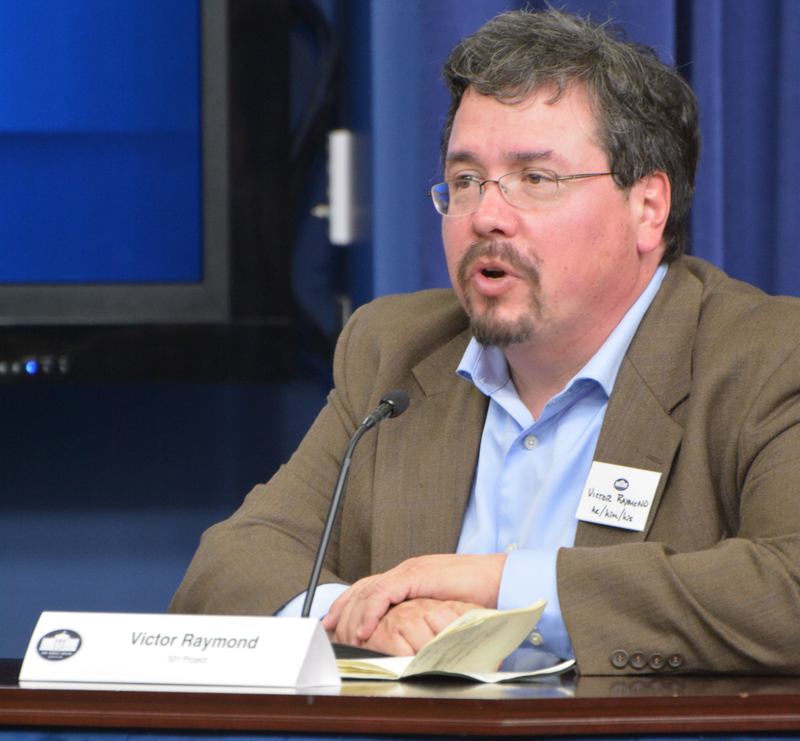 Victor Raymond, the cofounder of Wisconsin 521 and a member of the Rosebud Sioux Tribe, spoke on the panel about Native and Two-Spirit people. 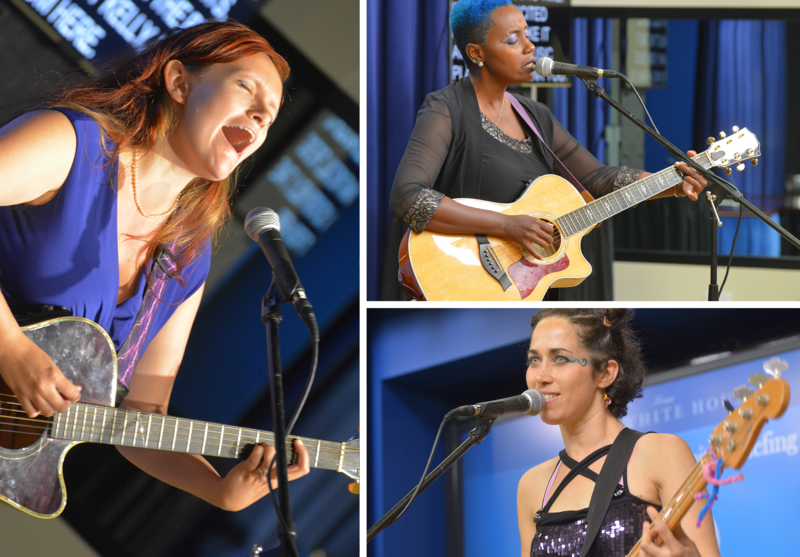 Several musical artists – including Rorie Kelly, Monique “Honeybird” Mizrahi, and Robin Renee – lent their music to the Bisexual Community Briefing. 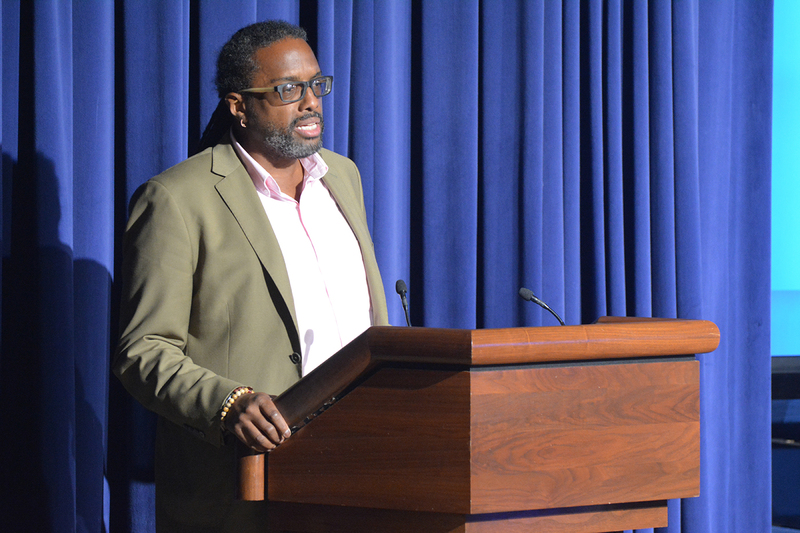 Gregory Ward, the founder of Fluid Arizona, shared his story of facing employment discrimination because of his bisexual identity. He shared his story with the #BiStories project this week. 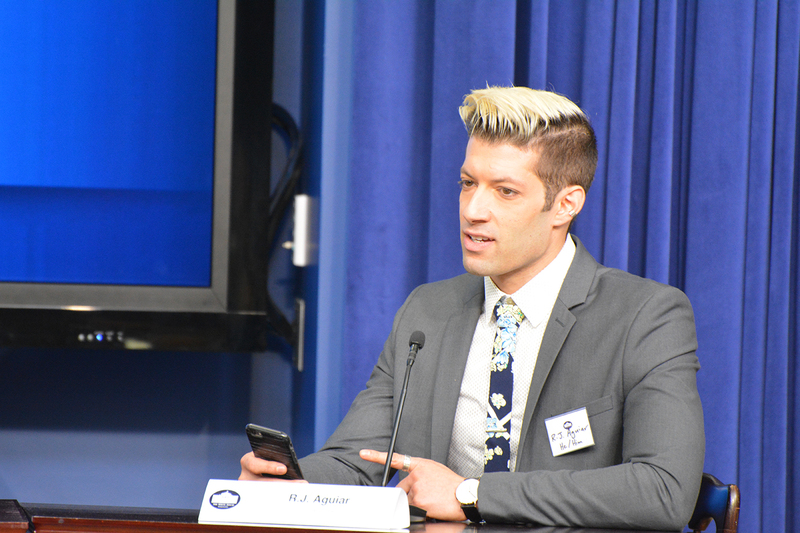 R.J. Aguiar, an advocate, writer, and popular YouTube personality, is also a #BiStories participant. 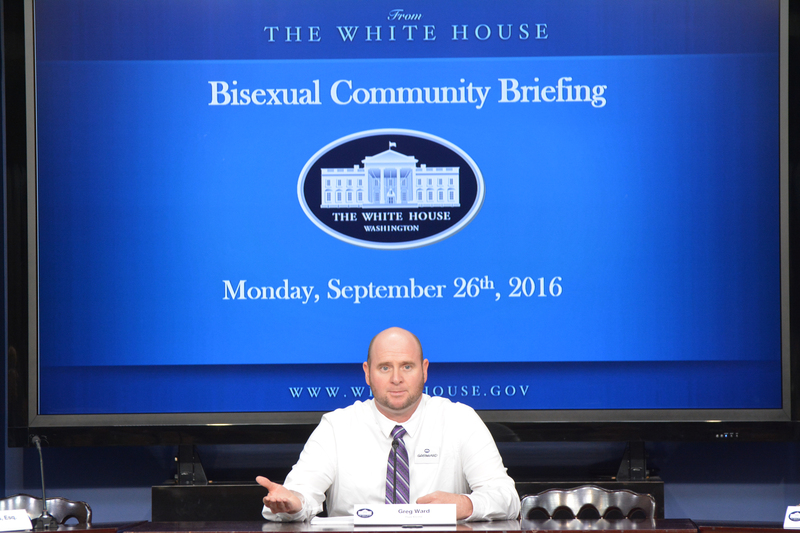 He spoke on the panel at the White House about his experience facing biphobia from within the gay community. 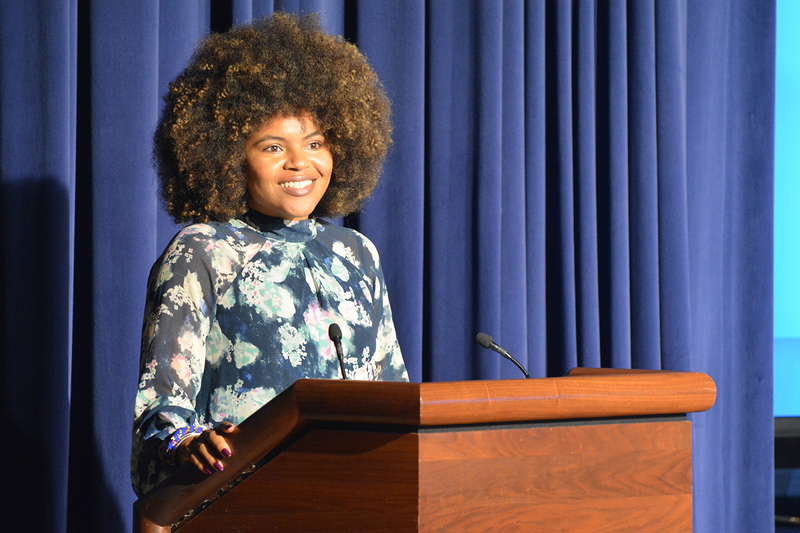 Yazmin Monet Watkins, a bisexual poet, delivered a powerhouse piece on identity and harassment that bisexual people often face. Ron Suresha read an excerpt from a piece in his ‘Recognize’ anthology. One panel centered on the pansexual, fluid, and queer communities, which fall within the bisexual umbrella. Speaking on this panel were M. Clark Hoelscher (a board member of the Bisexual Organizing Project and GLSEN), Meg-John Barker (a senior lecturer in psychology at Open University in the United Kingdom), Yesenia Chavez (a legislative assistant to Congressman Raul M. Grijalva in Arizona), and Charles Girard (the Welcoming Schools Project Coordinator at the Human Rights Campaign). Khafre ABif read his piece, “You Are the Brave,” centering on HIV and AIDS in the bisexual community and the resilience of bi people. 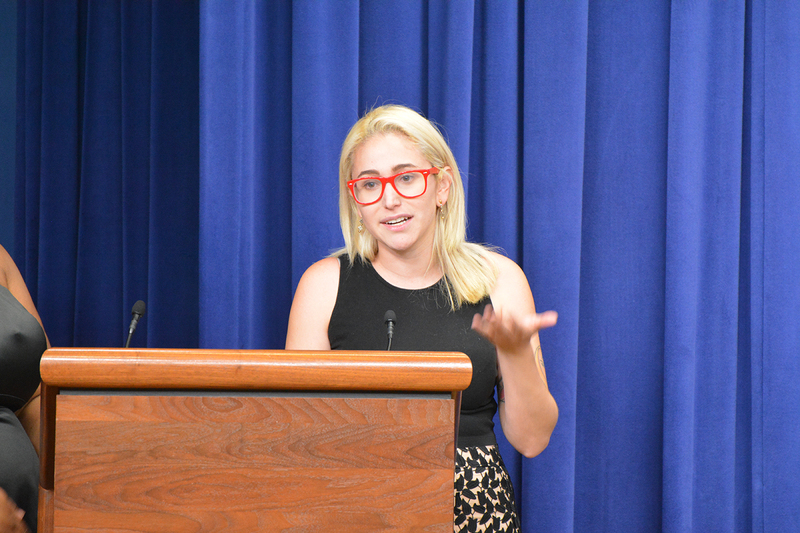 Gabby Dunn, a writer and star of a YouTube channel called “Just Between Us,” spoke about the importance of bisexual visibility online and in the media. The final panel of the evening – “Beyond #BiWeek: What’s Next for the B in LGBT?” – brought together several excerpts in different fields to discuss the many projects on the horizon for the bisexual community. Panelists included Alexandra Bolles from GLAAD, Heron Greenesmith, Esq. from the Movement Advancement Project, Eliel Cruz from Faith in America, Dr. Lauren Beach, J.D. from Vanderbilt University, and Tara Avery at PRISM and the L.A. Bi Task Force. 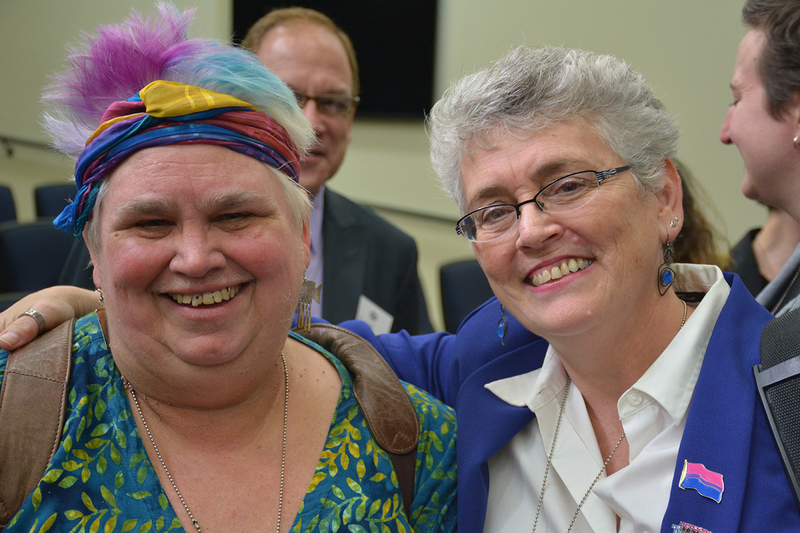 Two of the final people to speak were Ellyn Ruthstrom – Executive Director at SpeakOUT Boston – and Loraine Hutchins, who wrote and edited ‘Bi Any Other Name’ and cofounded BiNet USA. Following the event, attendees gathered for photos and to thank each other for their unique contributions to the evening.